Circomedia joins forces with Circus City to introduce you to some of the most exciting up-and-coming circus performers and creators. 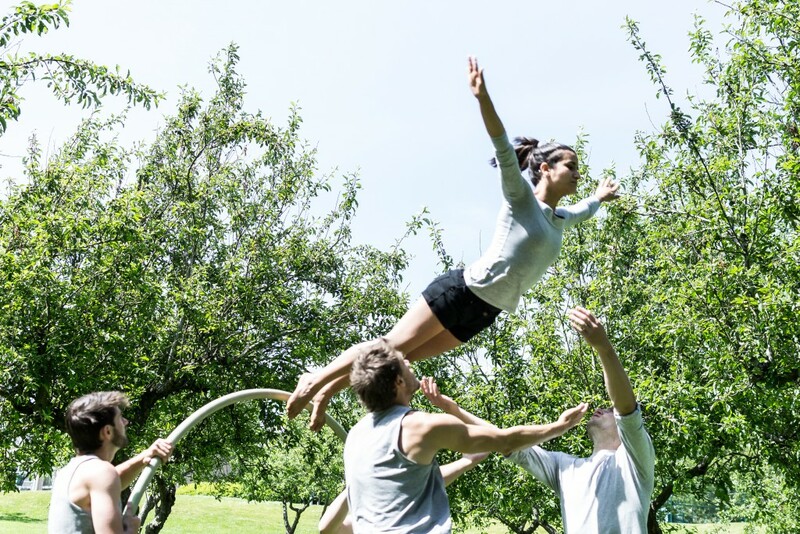 This showcase of short pieces will include a showing of How We Roll by Ecliptic, which was recently commissioned by Glastonbury Theatre and Circus Fields with Bristol City Council. 'LIFT' is about how we can connect to one another as human beings, the invisible threads that lie between us and how this is expressed on stage through our disciplines. 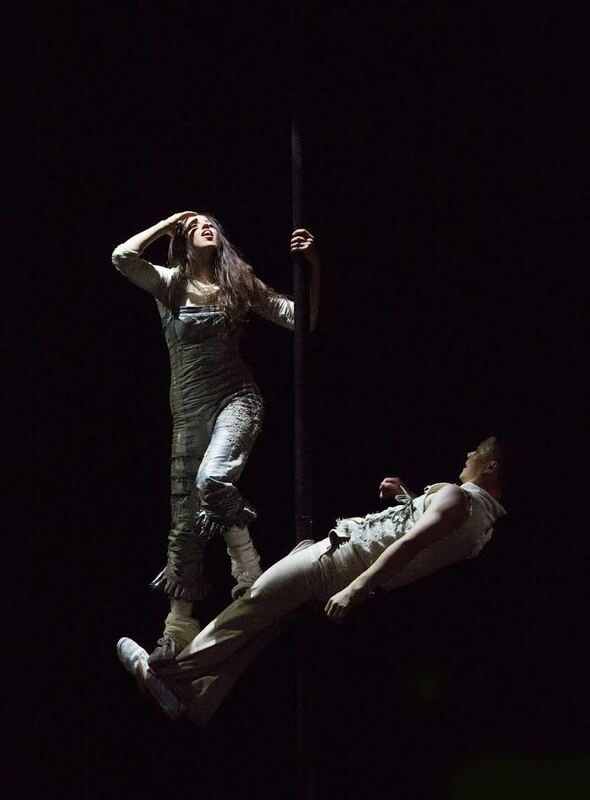 This re-worked excerpt focuses on the Chinese pole and ensemble acrobatic elements of the show. It hopes to re-imagine conventional Circus equipment and modes of performance through the development of a symbiotic relationship between Circus and Dance. If we were to go on a journey together I’d remind you to bring your toothbrush. If you forgot however, you could use mine. After all, we have shared everything else. 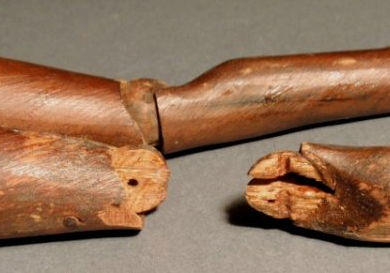 A selection of scratch material unearthed while researching a particular kind of love. Oceane Peillet - You Think So? Ecliptic present the premier of 'How We Roll', a 5 person combination of acrobatics, manipulation and cyr wheel. 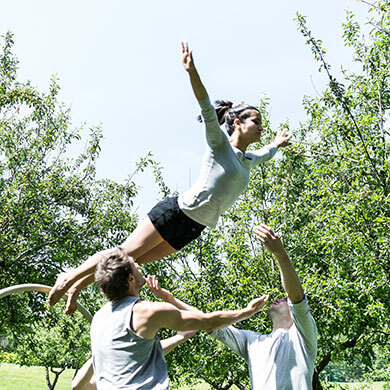 Commissioned by Glastonbury Arts Commissions with Bristol City Council and Circus City, Ecliptic performed How We Roll at Glastonbury festival and have since developed it this piece including live music and aerial hoop.